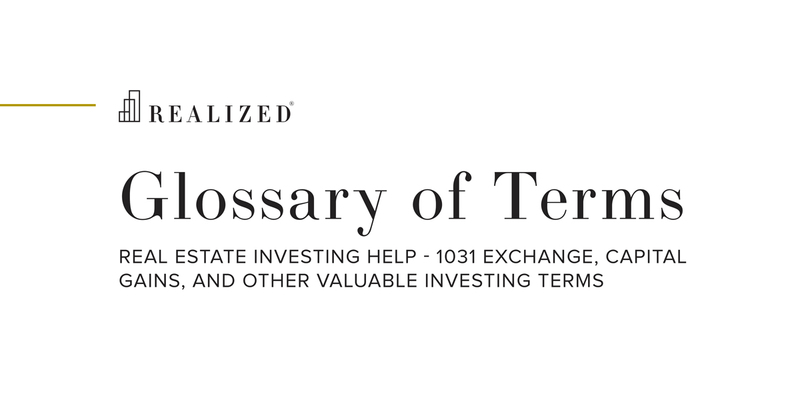 Appreciated Property Definition | What Is Property Appreciation? A property that has increased in value over time. This increase can occur for a number of reasons including increased demand or weakening supply, or changes in inflation or interest rates.